Processing plants for single-stream, dual-stream, mixed waste and C&D materials are complex. They require significant capital investment and incur large ongoing operating costs. Managing these investments to ensure maximum recovery, purity, throughput and return-on-investment is challenging. Until now there has been no forum for plant operators to learn from one another while gaining key insights from a faculty with decades of experience in plant optimization. With a focus on programming that goes to the heart of the recycling business – commodity markets, demand trends and technology innovations– we attract the leaders who drive this industry and who want to discuss real business issues. The event provides an abundance of networking opportunities, and with delegates from nearly every state and some 20 nations there is a lot of networking to do! 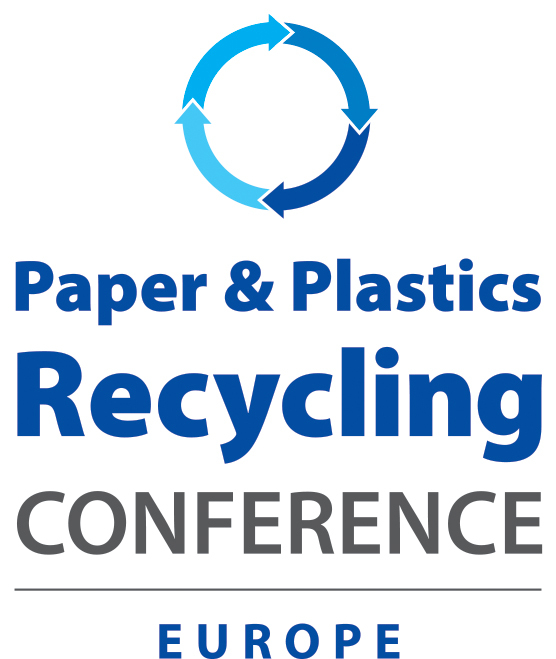 For more than 10 years, Paper & Plastics Recycling Conference Europe has been the must-attend event for the European paper recycling industry, providing unparalleled networking opportunities, a diverse educational programme and a roster of high-profile speakers who address many of the foremost issues confronting paper recyclers and consumers in Europe and abroad.